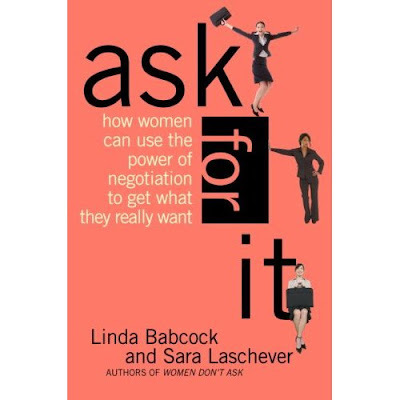 I read the first book these women wrote called Women Don't Ask and it was enlightening. If you have any difficulty asking for the things you want (in relationships at work, personal relationships, etc) like a raise or peace and quiet in the morning then please consider checking this book out. It is matter of fact and empowering. It isn't about hating men or being victims, it's just about learning to ask and why we might not dare. Buy it on amazon. Thanks for recommending this book. When I went to Amazon to purchase it, I was reminded about another book (also recommended on the page with your suggested book) that I read back in 2000 entitled Play Like a Man, Win Like a Woman. It was a fun read back in 2000 and no doubt valid today! I have used some material from it when doing presentations for various work groups. Anyway - thanks! 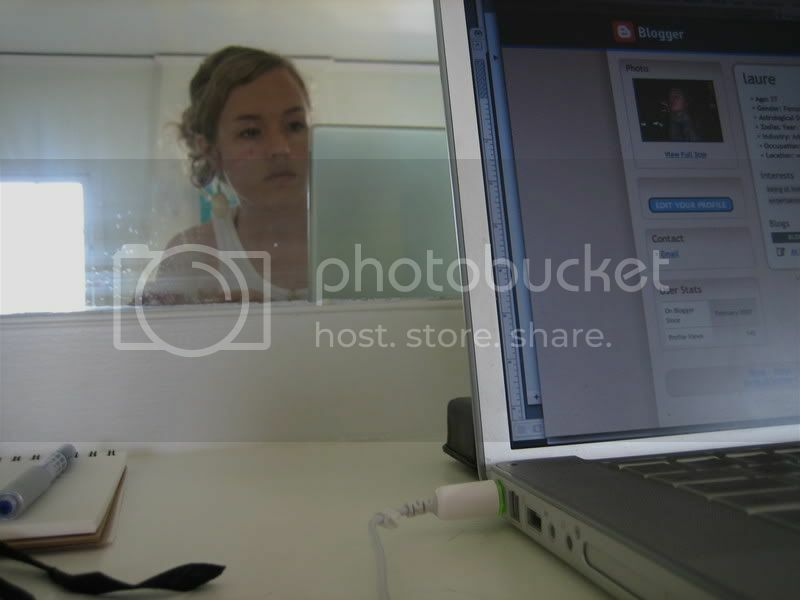 I am enjoying your blog:-). thanks candis, I'll check it out!